Available on Remix EP #2 and 1 other release. Dntel's remix of "Broken Drum" is pretty nice; he takes the original and seems to flood it with dreamy synthesizers. It's not as blippy as his music usually is (though there is a little of that in there). I like this a lot. 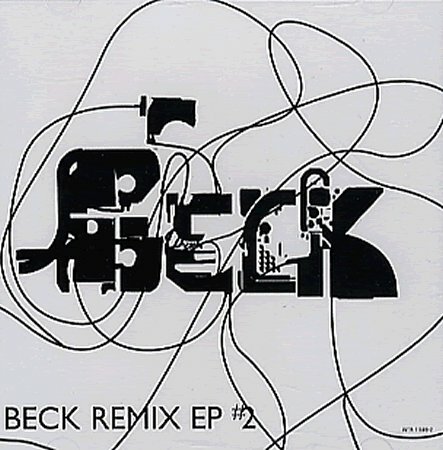 Beck put this remix up on Beck.com for streaming. The site referred to it as "Outerspace," which was the original name of "Broken Drum."